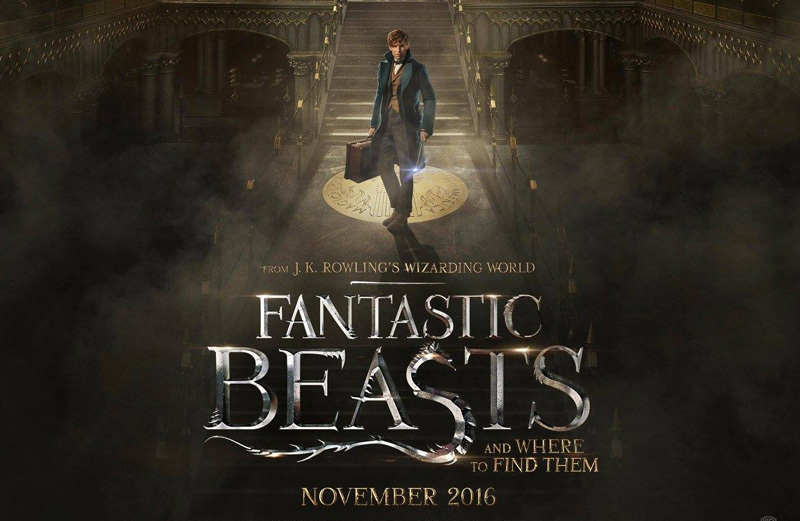 If you are an Harry Potter fan, you might have heard of a new movie from J.K Rowling which is coming out in few weeks. Fantastic Beasts and Where to Find Them, and Google is teaming up with Warner Bros. to help showcase the film with a series of Google service-based tie-ins. Google allows your Android phones to turn into magic wands. Using “OK Google” voice commands, you can now instruct your phone to turn on the flashlight with a Lumos spell, or shutter it with Nox. And of course, casting the Silencing Charm with Silenco will, logically, silence the ringer and notifications on the device. Amazing. Also, Google is planning a Fantastic Beasts Daydream VR experience for the Daydream View headset when it goes on sale later in November, along with a Fantastic Beasts sticker pack for use in Google Allo. Google is also allowing tours of the place by using Google Street View, allowing fans to virtually visit the Magical Congress of the USA, The Blind Pig speakeasy, and the apartment of some of the films main characters.